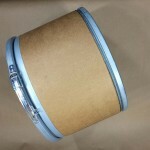 If you are looking for a small fiber drum with a metal locking ring, we can help. 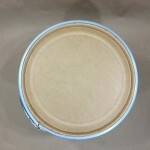 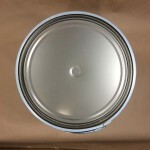 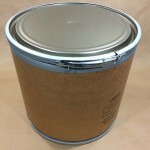 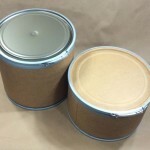 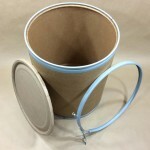 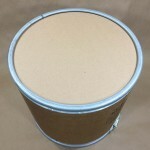 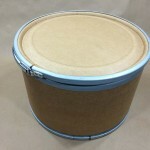 The smallest Lok-Rim® drum that we stock is 7.5 gallon. 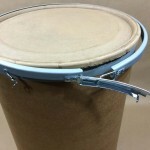 This fiber drum has a cover that is also made of fiber and this cover is held on with a lever locking ring. 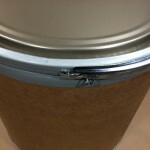 This type of closure allows easy opening and closing of the drum, as well as ease of filling and emptying. 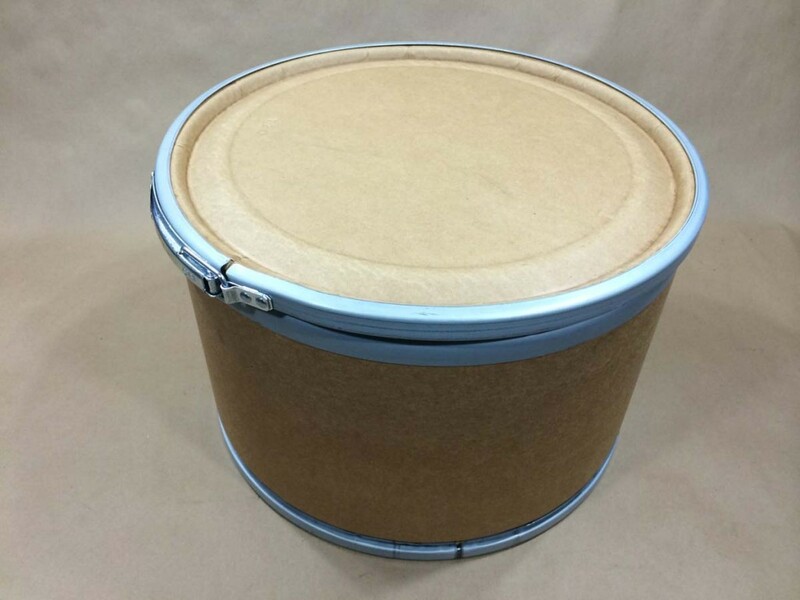 This drum would be good for dry and solid products. 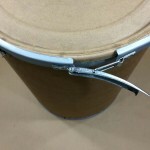 The top and bottom of this drum are reinforced with steel rings. For more information on Lok-Rim® drums click here. 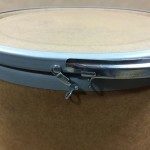 For examples of how the locking ring works, as well as a comparison of a fiber drum with a steel cover next to a fiber drum with a fiber cover, see below.